5.0 oz 100% preshrunk heavyweight cotton. Bound-on self-trim neck and sleeve hems; sideseamed for a classic fit; double-needle stitching on bottom hem; cap sleeves. 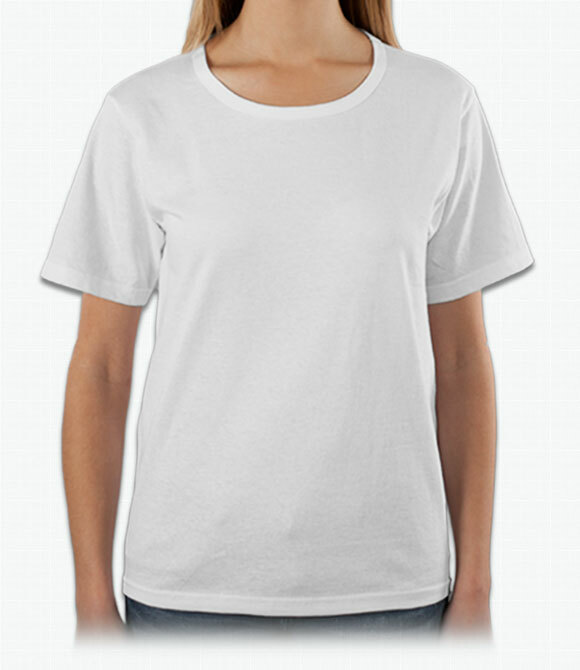 Scoop neck design provides a classy feel to a tshirt. Long-lasting durability and high quality material. Standard fitting.